12/6 2018 Lots of new 3D-worlds are added to Alien worlds music visualizer . 2/1 2018 Our new app Mystic nature music visualizer is released. 13/10 2017 Our new app Nebula music visualizer is released. Visit the cosmic places of creation, where stars are born! 6/5 2017 Our new app Tunnel 5D Journey is released. Connect with the infinite energy of the tunnels. Enhance the journey with the colorful music visualizer! 23/1 2017 Trance 5D Music Visualizer is released. Develop your light body, so you can experience more dimensions and degrees of freedom. 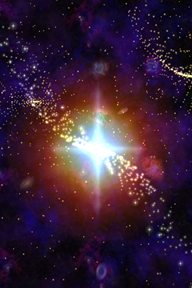 Our Android app Cosmic experience is released. Our Iphone app Astral 3D Worlds is released on appstore. Our Java and Android app Astral 3D effects is released on OVI. Magic lotus tunnel and 3 other new live wallpapers for Android are released. 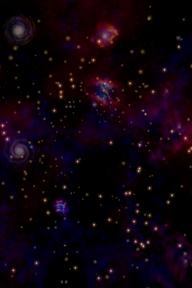 Morphing Galaxy live wallpaper for Android is released. 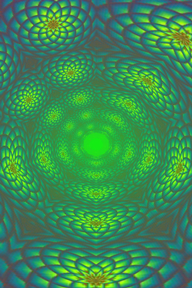 Hypnotic Mandala live wallpaper for Android is released. Digital Lotus live wallpaper for Android is released. Astral effects is released for Android and Blackberry. 2010-10-22 Astral 3D Worlds reaches number one at SonyEricsson Playnow's sales chart. The Java app Astral 3D worlds is released. Astral Effects reaches number one at SonyEricsson Playnow's sales chart. Astral Effects enters SonyEricsson Playnow's top ten sales chart. Travel to other dimensions, experience mystical tunnels and space journeys! This is a visual stimulation tool with a collection of hypnotic 3D visual effects. You can use it to meditate or relax anytime you want. It contains visuals like "Morphing galaxy","Dimension shift" and "Runner in the UFO". This is the first 3D visual stimulation tool for mobiles ever. 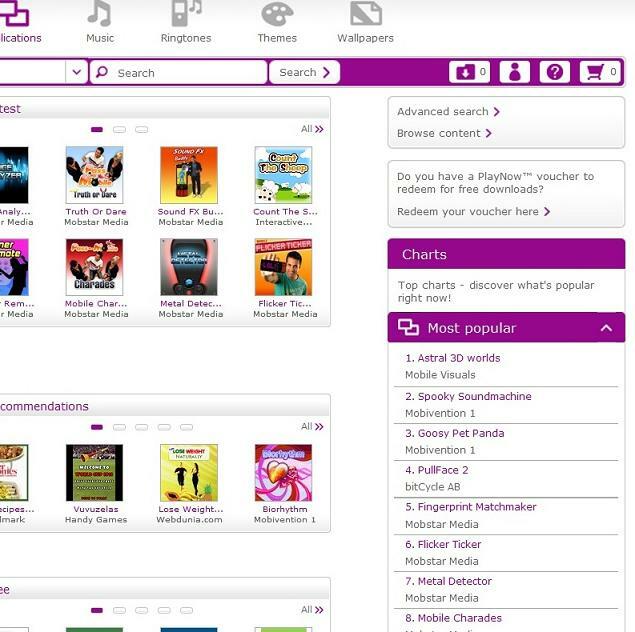 Astral 3D worlds has been number one on SonyEricsson Playnow's sales chart as you can see on the picture below. Contact us if you're interested in distributing it or if you have questions about the product. Contact us here if you are interested in licensing or selling our products on your market. Contact us here if you need support for any of our apps.